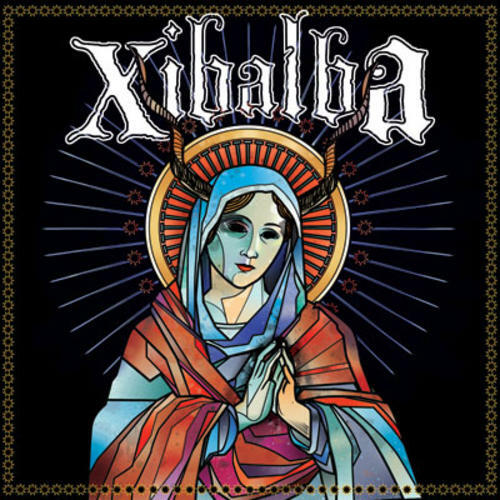 (LP + MP3) Pomona, California based, Xibalba's debut album, compiles all the tracks from their original "Madre Mia Gracias Por Los Dios" recordings as well as songs from the "Earthquake" compilation, all remastered with new artwork by Linas Garcys. Crushing, downtuned, '90's style metalcore loaded with moshparts akin to Disembodied meets Sepultura. CD format on Southern Lord. 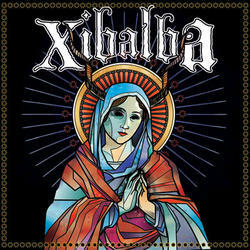 The band's brand new 2012 late summer album "Hasta La Muerte" will be released on Southern Lord Records imminently. Black vinyl, comes complete with download codes.